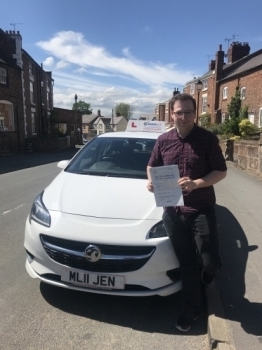 Finding an instructor you can trust to partner you on the road to your licence is not always easy but Jennys´ experience will soon put your mind at rest that you are in good hands. 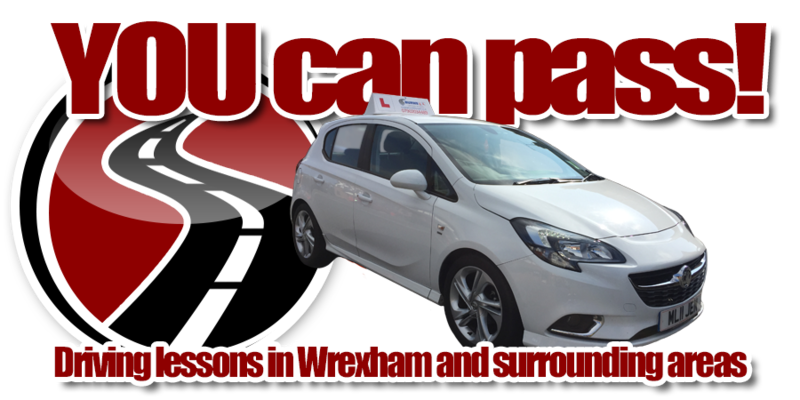 All learners, whether a complete novice getting behind the steering wheel for the very first time, or more experienced with a number of lessons under your belt, you have a great chance of passing your driving test first time by learning with Jenny Burwell. As an experienced independent female instructor, I can provide high quality, one to one instruction with lessons tailored to the individual pupil so you can be taught at the best pace to suit you. I teach with a calm and patient manner which puts even the most nervous pupils at ease very quickly.